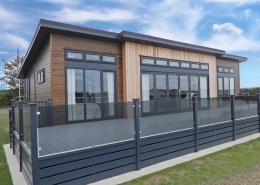 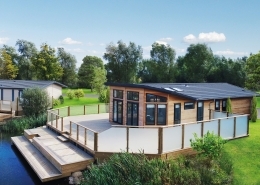 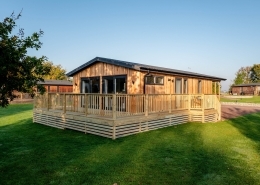 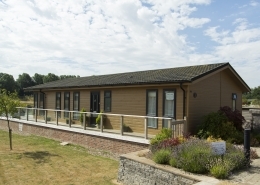 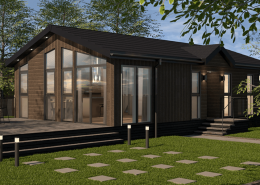 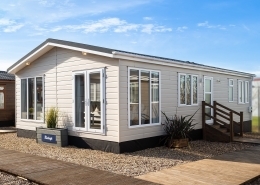 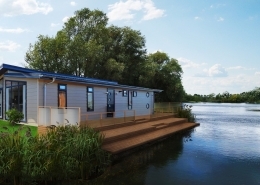 This is a fabulous luxury lodge that sits on a fantastic plot with beautiful countryside surroundings. 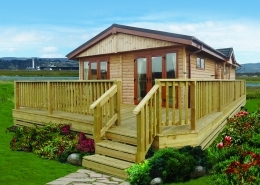 It comes with brand new decking to enjoy the stunning views and sunshine. 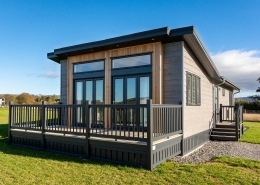 The lodge is charming and cosy, It offers a modern kitchen with a utility room neatly tucked away. 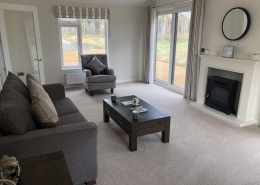 The lounge and dining room offers space and lots of natural light. 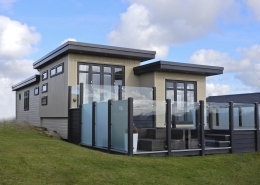 French doors open onto the decking. 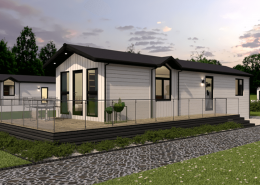 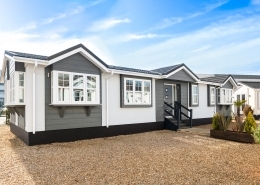 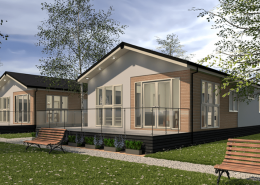 To the rear the lodge offers a study and family bathroom with 2 double bedrooms with en-suite and walk in wardrobe to the master and fitted wardrobes in the 2nd. 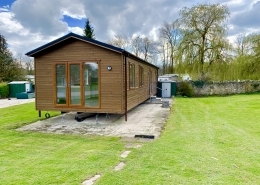 Natural and warm colours have been used through out. 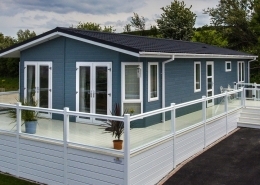 10 year platinum warranty, Decking included, Dishwasher.